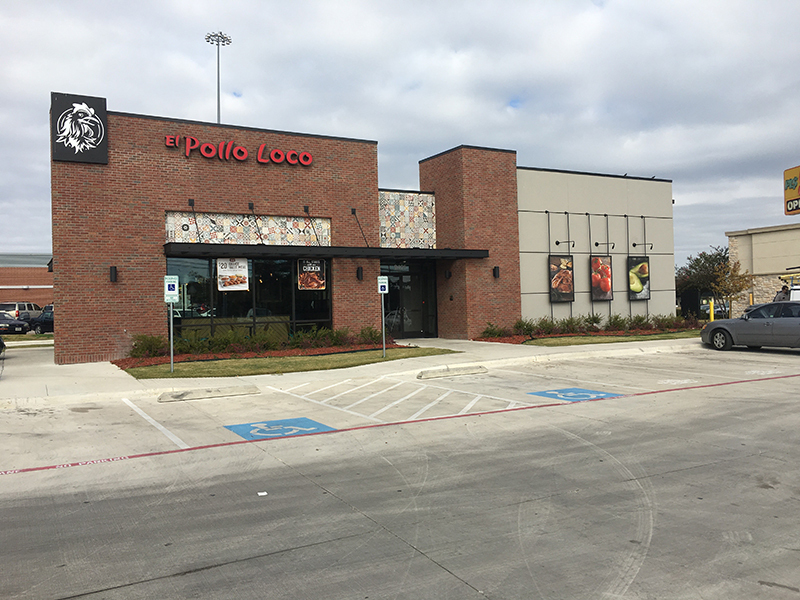 Dorsey is proud to announce the opening of Louisiana’s first El Pollo Loco Restaurant. The new restaurant located at 3808 Johnston St. on the corner of Westchester Dr., in Lafayette opened March 17, 2018 with great fanfare and reviews. The popular quick-service restaurant – whose name translates to “The Crazy Chicken” – started in Mexico in 1975 and has grown to more than 400 locations. El Pollo Loco features authentically prepared flame-grilled, citrus-marinated chicken, burritos, salads, soups, tacos, and quesadillas. Trotter plans more locations to come, but hasn’t announced locations or dates. Dorsey is proud to have been chosen by Trotter and El Pollo Loco to roll out the concept in the Louisiana Market. Dorsey provided build-to-suit development, entitlement and construction management services to El Pollo Loco for this location.